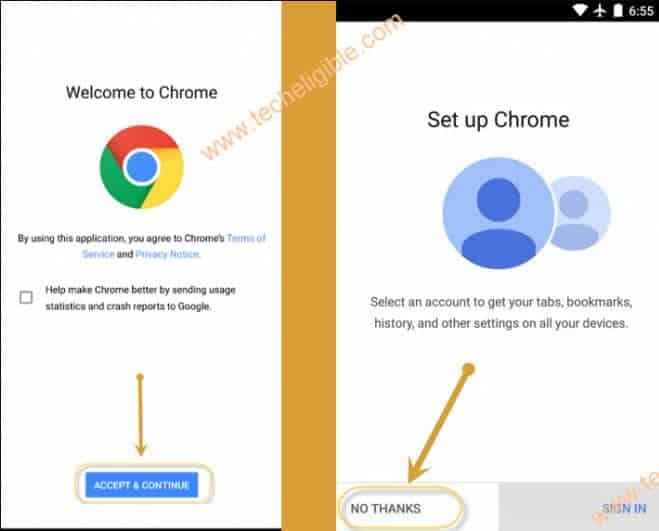 Follow easy steps to Bypass Google Account Infinix Note 3 Pro, if you are unable to recover your forgotten gmail account, and after trying every single method, you are unable to get back previous synch gmail account, then i would recommend you to follow this method to bypass factory reset protection from Infinix Note 3 pro android 6.0. Warning: This method is only for [DEVICE OWNER]. • Connect Wi-Fi to infinix Note 3 Pro. • From “Wi-Fi” screen, tap on “Add another Network”. • Type any random text in “SSID” field. • After that. long tap on your typed text, until (Cut, Copy, Assist) options appear. • Tap on “ASSIST”, and wait few second until “Google” open. • Now type in search bar “CHROME”, and open chrome browser. • Tap on “Accept and Continue”, and then “No Thanks”. • Once chrome browser successfully open, type in chrome browser search bar “Download FRP Tools”. • Now open most relevant search result as shown in below image. • Download from there “Google Account Manager 6.0”, and also “Account Login” apk apps. 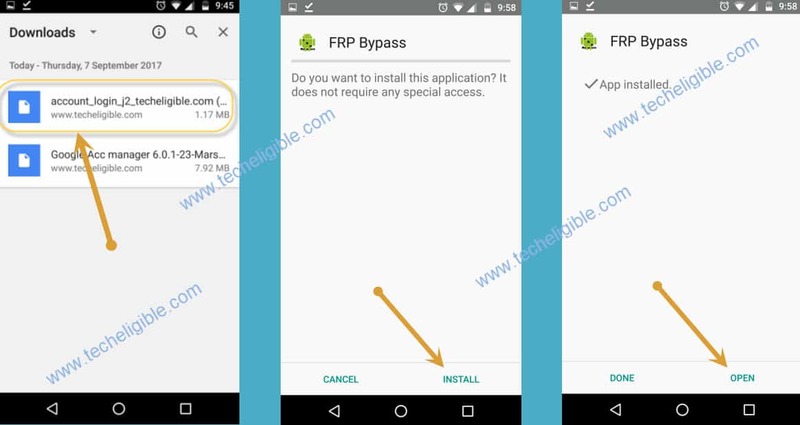 • Once downloading finish, you will get a popup bottom of your screen to open download folder, just tap on “Open” from popup. • From download folder, install “Google Account Manager” app. Note: If you get any popup like “installation Blocked” etc, just tap on “Settings” from that popup, and then enable “Unknown Sources”. • Go back to download folder, and then install “Account Login”. • Tap on “Account Login”, and then “Install”, after that tap on “Open”. • You will be redirected to “Retype Password” screen. • Now tap on “Browser Sign-in”. 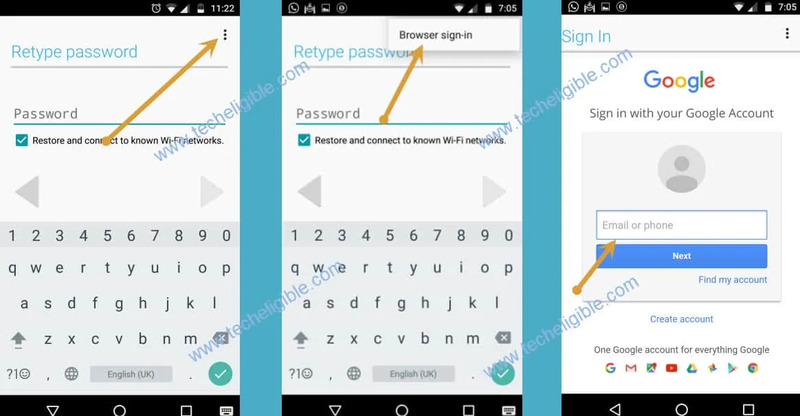 • Add new gmail account to Bypass Google Account Infinix Note 3 Pro. • After adding account successfully. restart your device. 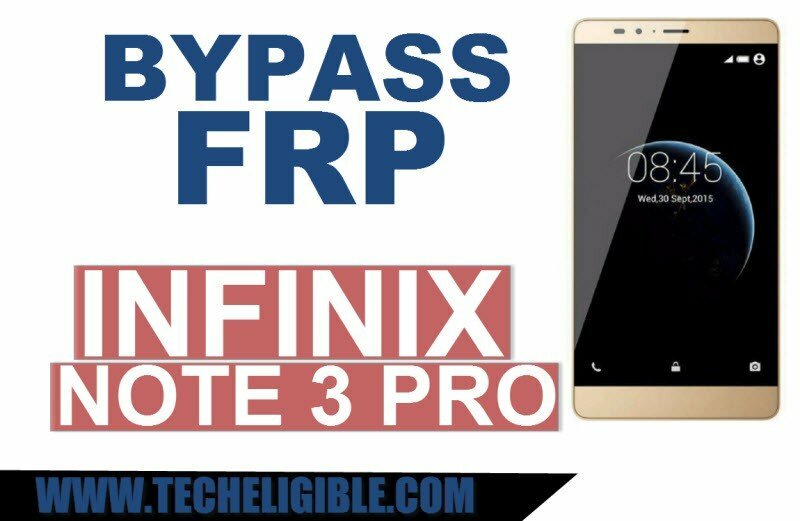 • Complete initial setup to Bypass Google Account Infinix Note 3 Pro. Thanks for visiting us. if you have any question regarding this method, you can comment us below. by the way. i wish to learn about most these procedures. really helps get people out of trouble. would appreciate some links or articles to learn some more. still thanking you guys( you are awesome). Thanks, you guys are awesome. worked like magic. really appreciate it. there are no 3 dots on the retype password screen. what do i do? 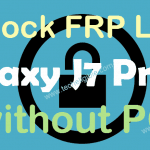 What about tecno frp bypas? ?